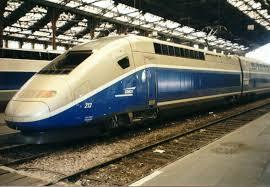 Its obvious that a fast TGV style train to Eilat would be a killer initiative. Tel-Aviv to Eilat should be 2 hours away by train. This would give ordinary Israellis easy and cheap access to Eilat as a much needed holiday destination. Furthermore, with the boost to tourism, Eilat will boom.